Paving the way for a cashless economy. Enabling easy payment processing and issuing, devoid of cash and cards, anytime and anywhere! Download the App and register yourself. Be rest assured that we shall keep your personal information safe. Save your credit/debit cards and/or internet banking details without having to worry about any breach of information. Making payments at Lildafe merchants can be done in the blink of an eye by scanning the unique QR code and choosing your desired mode of payment. Why stack your pockets with paper receipts when you can receive an instant confirmation of your payment in the form of a digital receipt. Advances in mobile and connected technologies have brought about a paradigm shift in the way an individual chooses to execute a monetary transaction. Soon, carrying a wallet, walking to a counter in a store to pay, rolling down your car windows to pay at a toll gate, may become redundant! Lildafe brings solutions that provide an integrated platform that is compatible with any medium, mode or method of payment. We leverage military standard encryption to make sure that your personal and financial details are in safe hands. We ensure that the perks of a seamless transaction do not come at the cost of a compromise of your confidential information, through our 6 layer security features. Explore a whole new world of financial technology! Pay through Lildafe and shop online without having to reveal your card details. Scan QR code and pay with Lildafe for offline shopping. No need to worry about long queues and faulty card machines the next time you visit a Lildafe registered petrol pump. Scan, pay, and drive on! Don’t let card swipes and cash payments spoil your sumptuous meal anymore! Scan the QR code, verify the amount and pay instantly using your saved cards. Scan QR code at the cash counter, on the pamphlet or online booking portal, make the payment and enjoy your movie/event. Get auto reminders and what’s more? We make gifting of tickets as a simple as a click! Lildafe tagged coupons automatically get stored in the app’s coupon vault and get applied while transacting with the relevant merchant. No need to keep track of your coupons anymore! Just scan the QR code on the advertisement, website or relevant site and make a donation with one tap or click! Now, doing something good shall require no time at all! Make your sojourn a memorable and hassle-free one! Scan the code at the reception and check-in. Scan the code while checking out and pay online. Buy the toll tickets even before reaching the gate and say good bye to long queues and endless prepaid toll card top-ups! You can even transfer your Lildafe toll pass to anyone, anytime! Split bills in a jiffy, generate a unique code and pass it on for instant payments. No need to panic in any adversity as a single click can transfer funds to anyone, anytime. Pay instantly, save reminders, or pay at a later date. Paying bills never got easier. Lildafe makes management of your monthly bills a cakewalk! Don’t have money to pay cash on delivery? No worries! 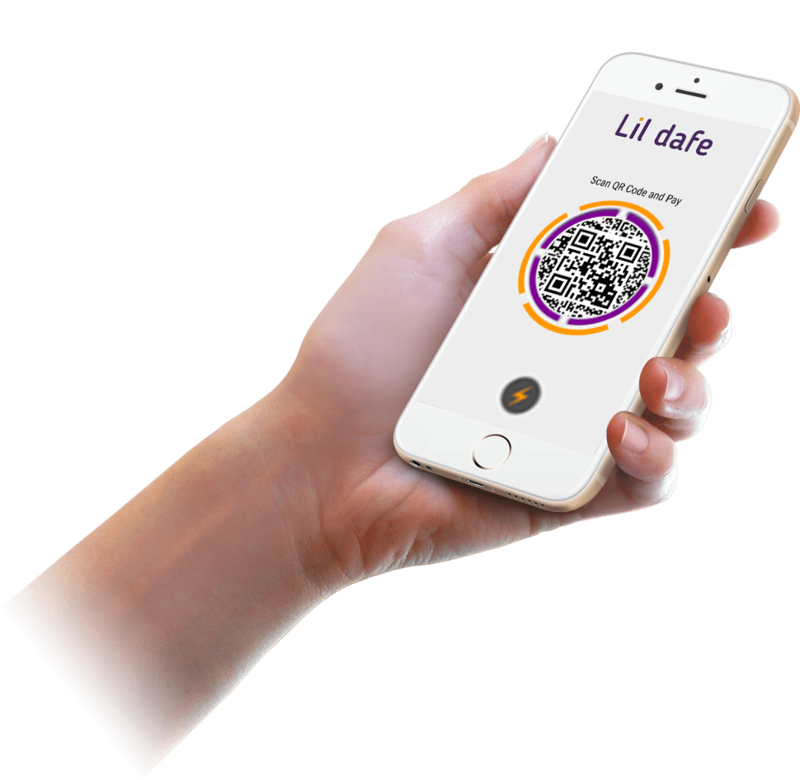 With Lildafe you can simply scan the code on the delivery person’s app and pay and receive the confirmation instantly. Collecting cash at an ATM without a debit card is now a reality with Lildafe. Scan the code on your mobile, enter the amount, feed the unique code generated thereafter on the ATM, and collect the cash. Simple! 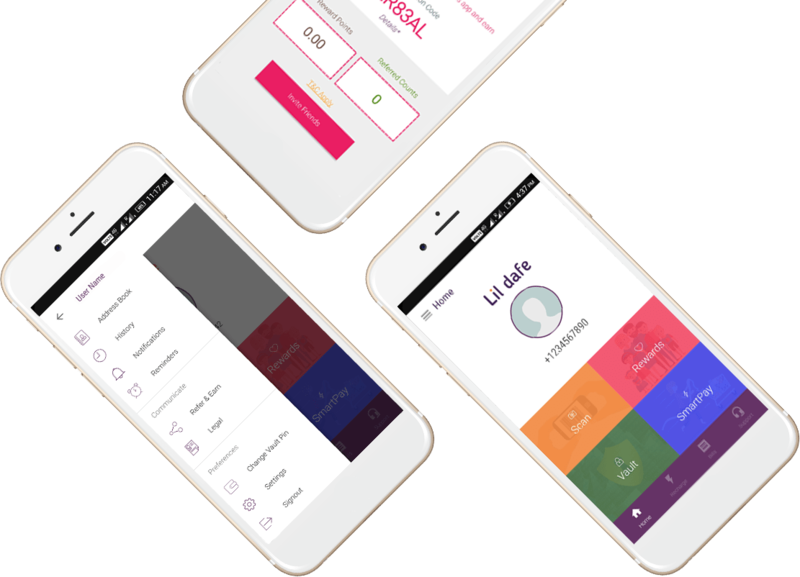 Lildafe is much more than just a payments app. It not only offers multiple payment options through secure transactions but also a host of other value-added services. 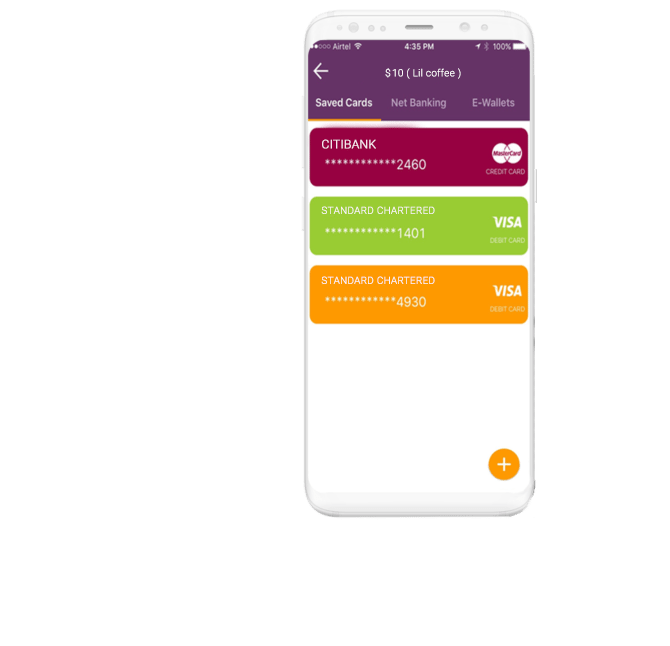 Lildafe is your go-to payments app. Now, hassles of complex financial transactions are a thing of the past! Copyright © 2017 Miralogix Pvt Ltd, All Rights Reserved.